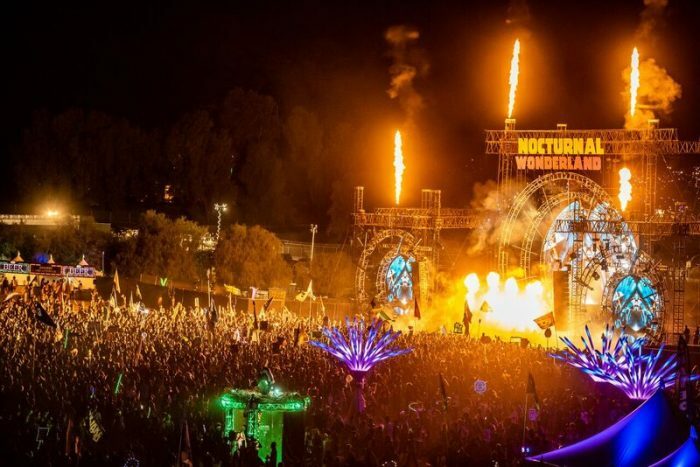 The 23rd run of North America’s longest running festival, Nocturnal Wonderland 2018, has come and gone leaving those of us that attended in a euphoric state of mind after experiencing the immersive gathering. 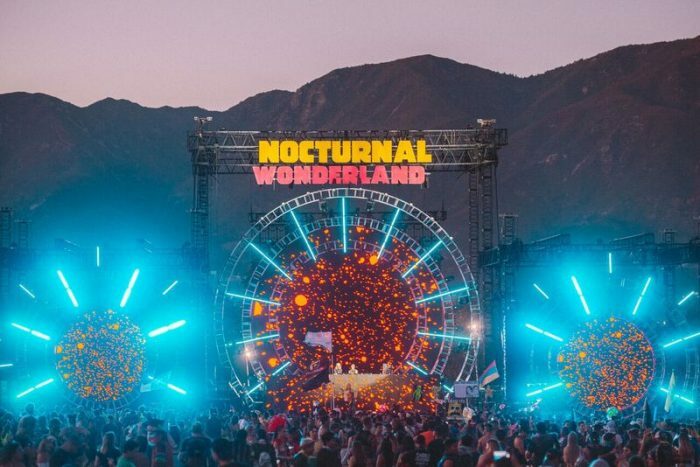 Nocturnal Wonderland 2018 brought over 65,000 attendees to a transformed Glen Helen Regional Park. 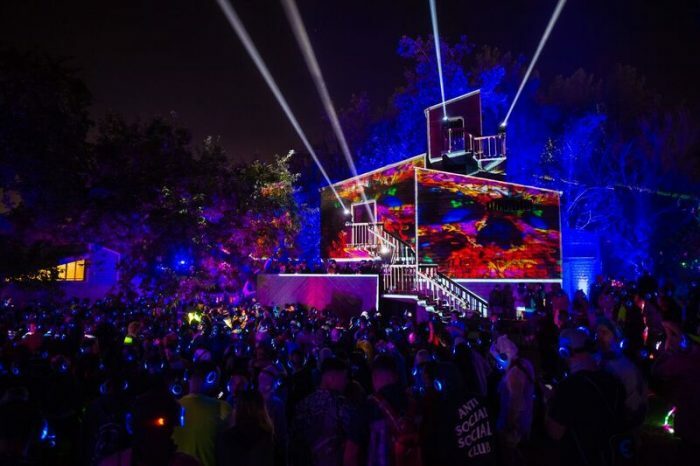 We danced around a black-lit playground featuring all you need to get lost in: the music, the performers, the art installations including a 3D UV experience, live art, and a full experience in camping alone, paired with performances from over 60 artists. As fans wandered from set to set, each stage they came across was handcrafted to adhere to the vibe it blasted. 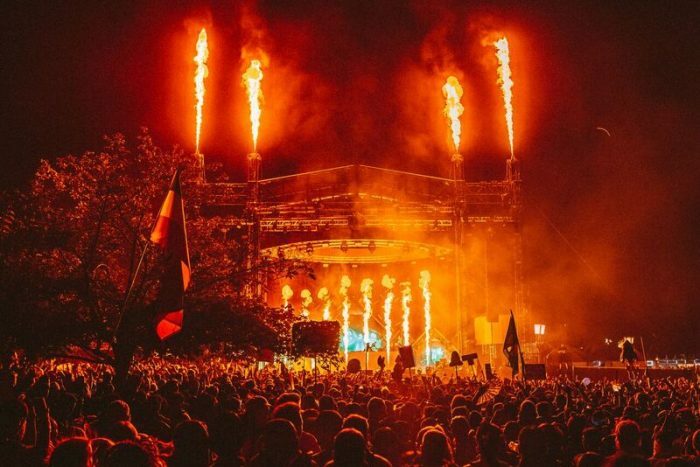 Wolves’ Den stood 60-feet tall and 141-feet wide, featuring 81 pieces of pyro and 8 lasers, fans gathered here for the amplifying sounds of Boombox Cartel, Jai Wolf, Deorro, Slushii, Illenium, and more. 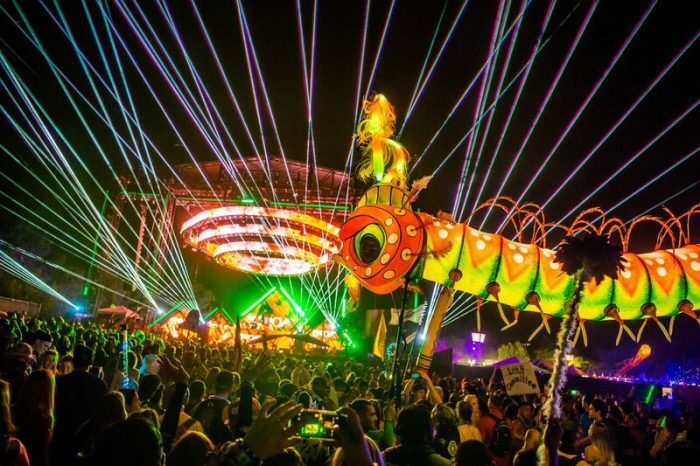 A 48-foot tall and 84-foot wide Labyrinth stage included eight flame heads, six lasers, and showered us with 36 pounds of confetti over the weekend while we got down to the sounds of Bassrush and NGHTMRE & SLANDER’s Gud Vibrations crew. We raged to solid sets from Liquid Stranger, Space Jesus, Kill the Noise, Flux Pavilion, Said the Sky, and of course, NGHTMRE & SLANDER. 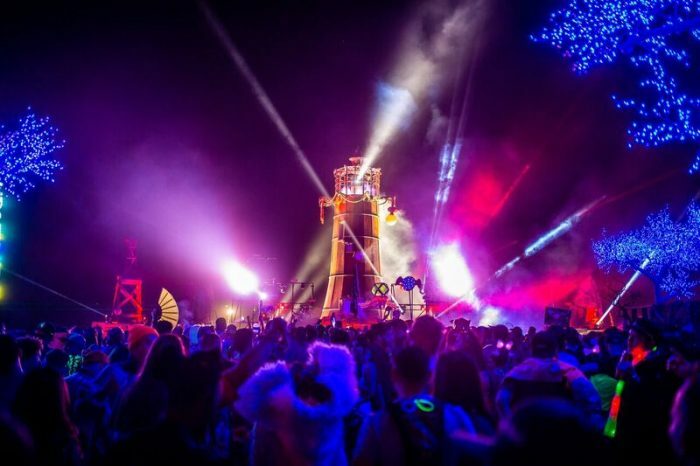 The return of Drift’s lighthouse was the highlight of our weekend, perfectly nestled atop the highest point of Glen Helen Regional Park, it catered to the hippie in all of us; the black-lit stage included hammocks, succulent gardens and interactive art pieces while the aerobeacon, once again, shined far across the festival grounds. We can’t imagine a better stage for those Sunken Garden vibes, we were so happy to see it return to host the sounds of Nora En Pure, Lee Foss, Mikey Lion & Lee Reynolds, MK, and more. 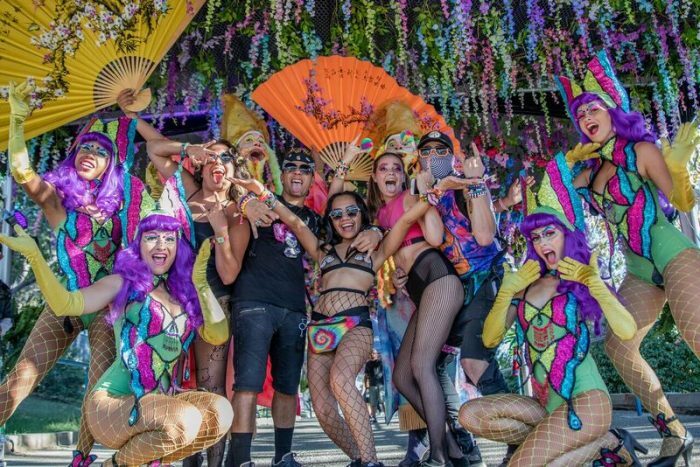 Insomniac’s Boombox Art Car made its way booming through the crowds in camp and inside the festival acting as the stage for the camp pre-party on Thursday, we were later able to find it tucked in a neon mushroom patch just across from the 3D Nocturnal Wonderland Experience. 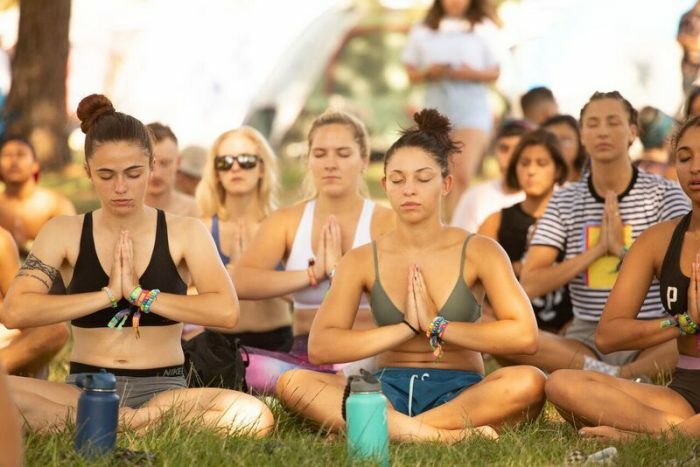 Performances from Fester, Oscar da Grouch, Simfonik, and more had the crowd noodling hard for the remainder of the weekend. 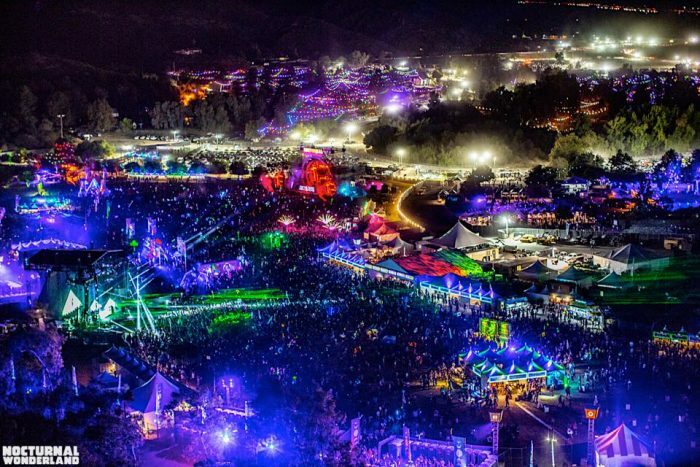 Nocturnal Wonderland also saw the return of three nights of RV, car, and tent camping under the starry night skies. 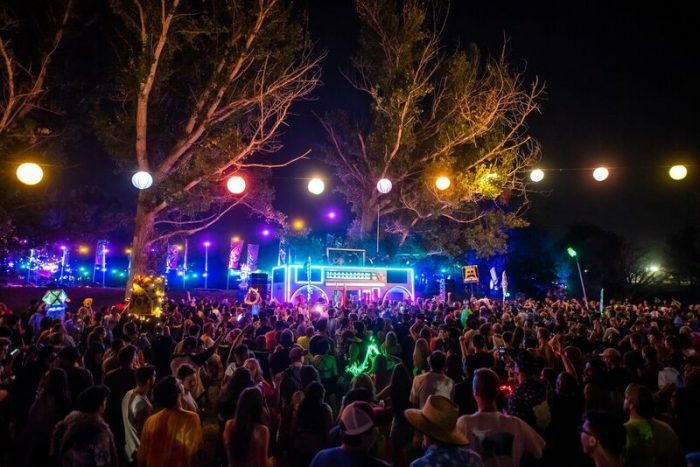 We kicked off the weekend at the pre-party with bangers from Kayoh, Riot Ten, and more at Moonlight Grove. 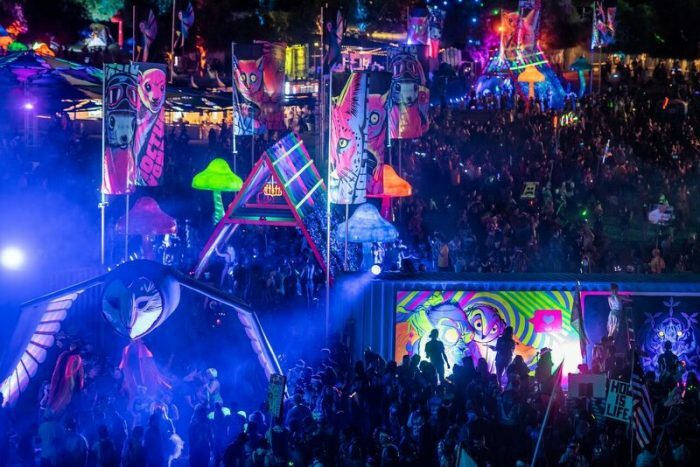 Camping also featured nighlty Silent Discos with artists such as BIJOU, Morelia and this year’s Discovery Project winner. 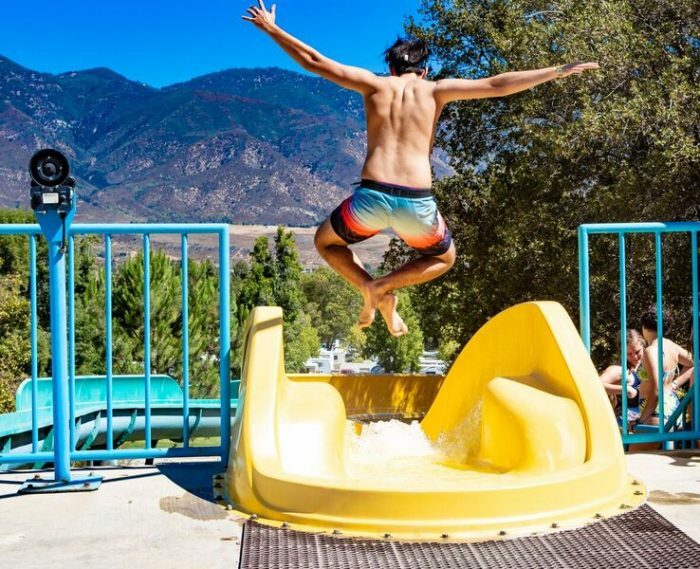 We also enjoyed activities such as morning yoga, splashing in the waterpark, and arts and crafts. 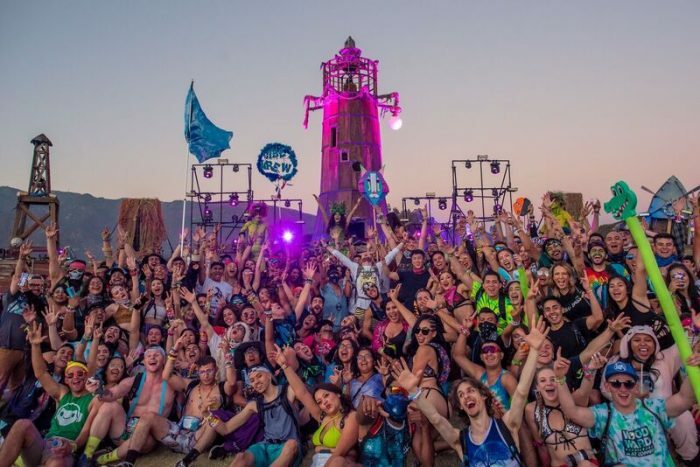 Needless to say this year’s Nocturnal was one of the best, we are so grateful to be a part of such an enchanting experience. 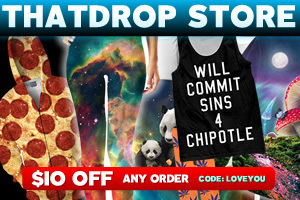 So, same time next year? 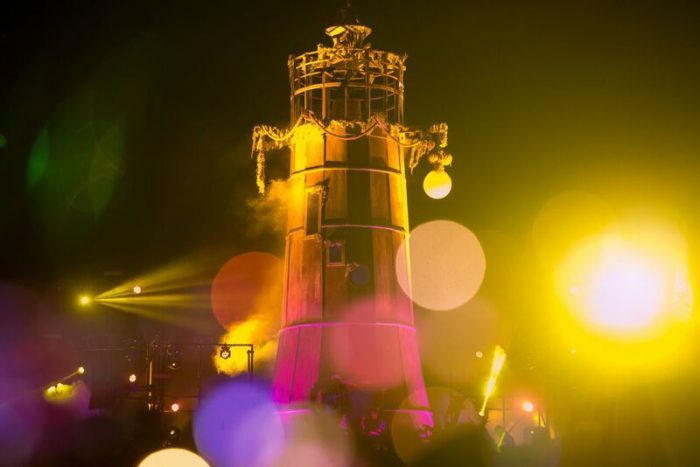 We cannot wait to return next year to do it all over again!